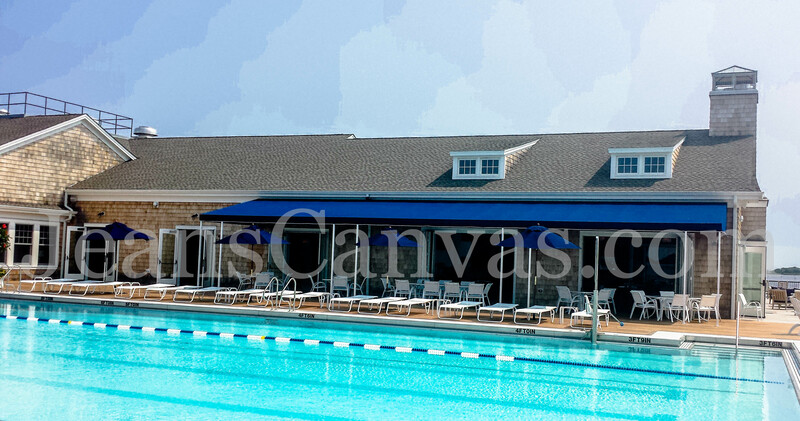 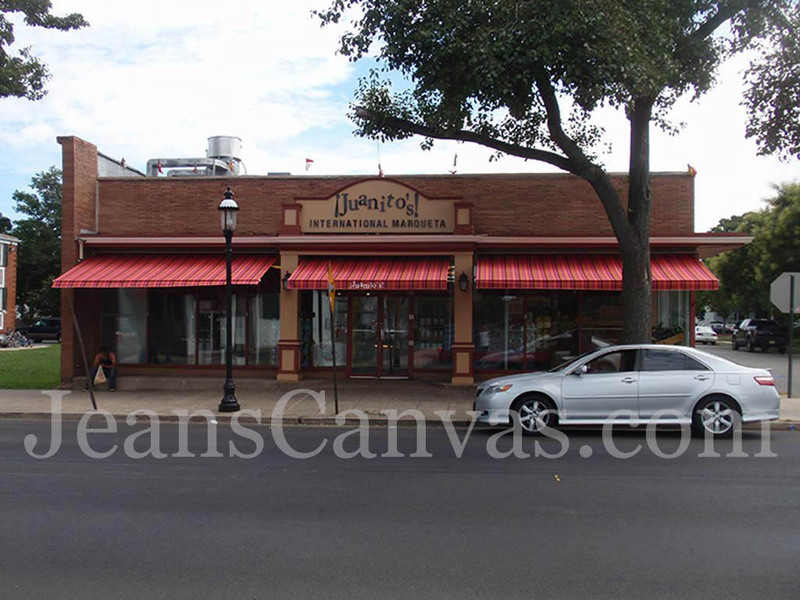 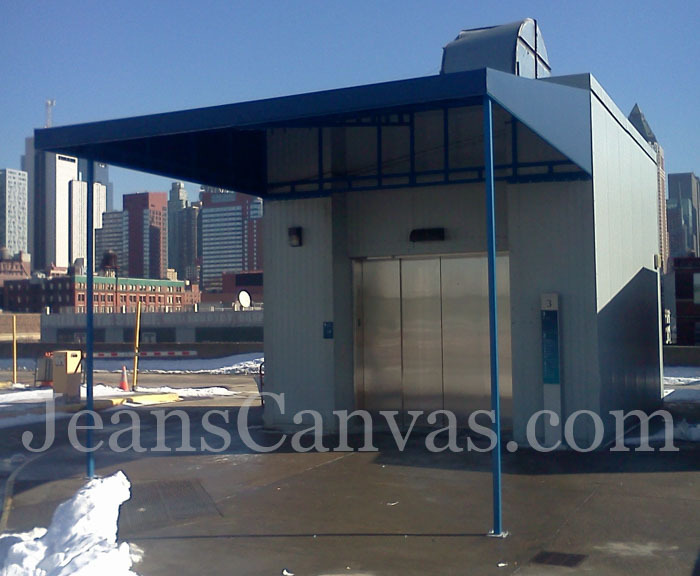 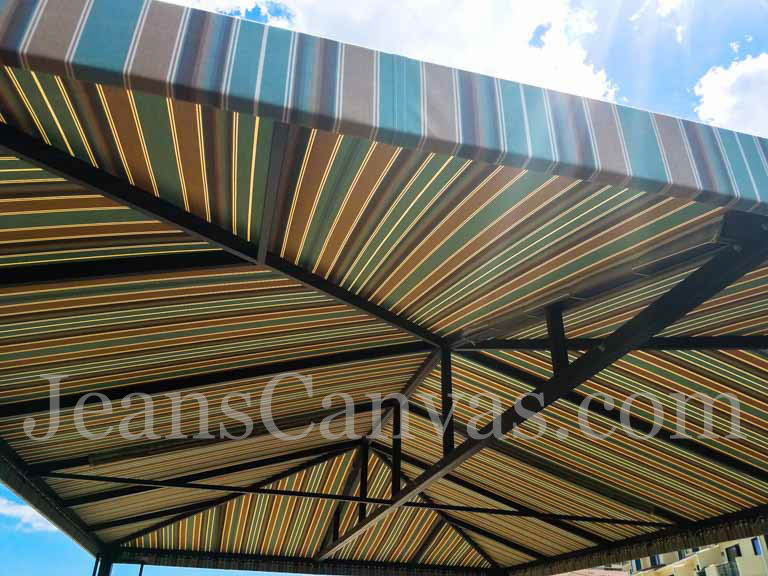 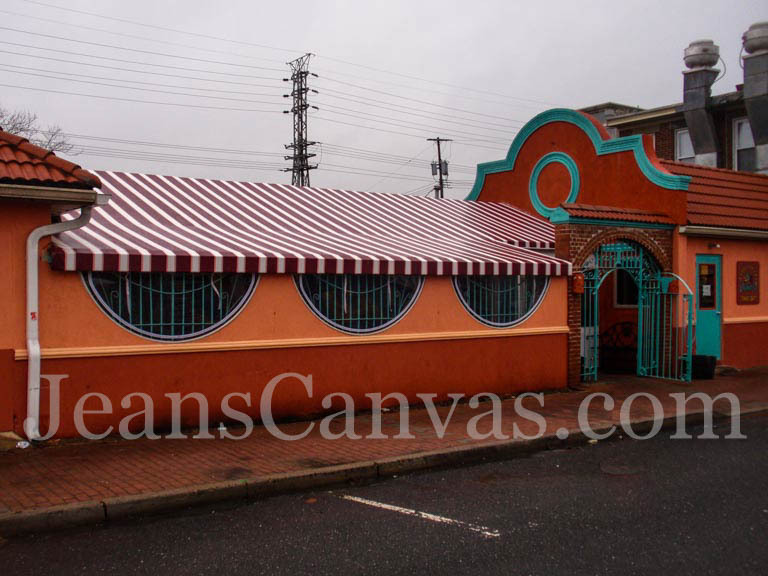 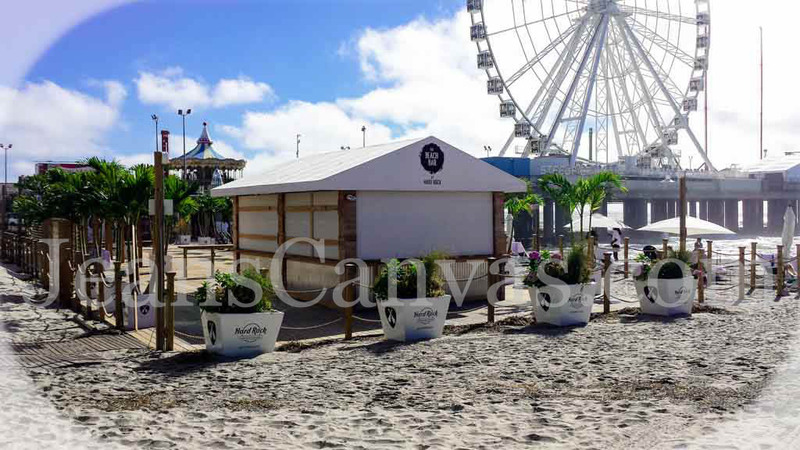 Jean's Canvas custom designs, fabricates and installs projects for commercial property of any size. 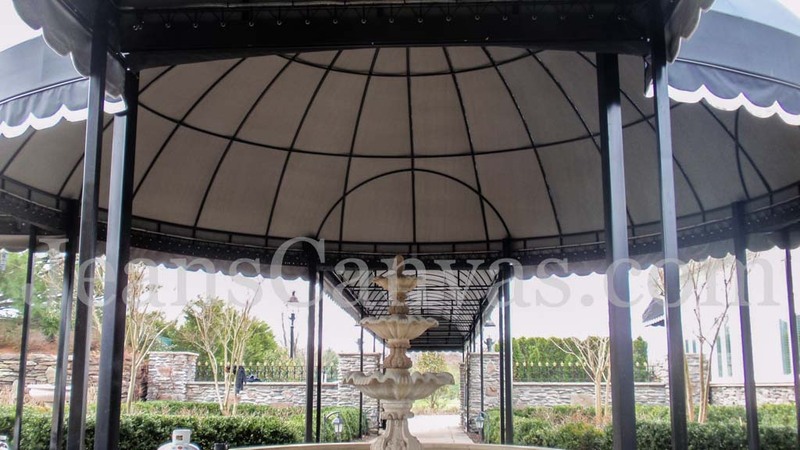 We carefully assess each detail and innovate and implement all custom requests to make your project a stand out from the rest. 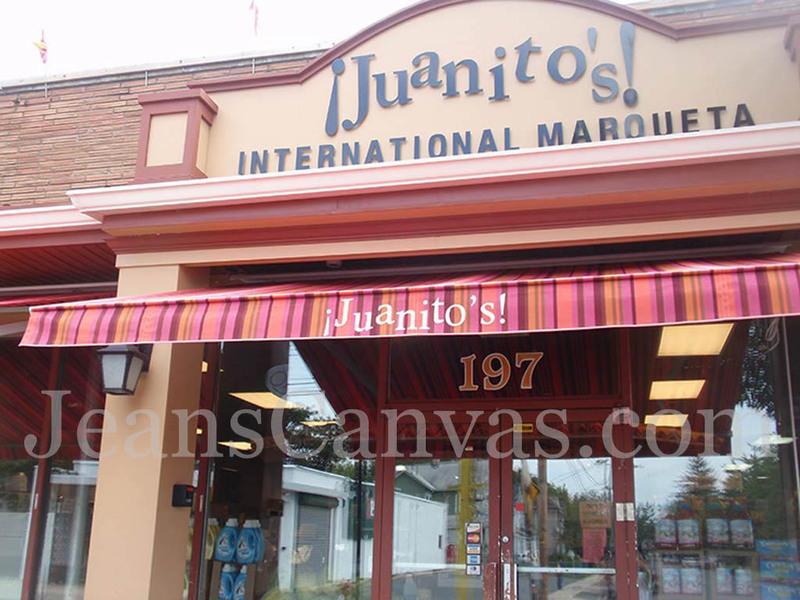 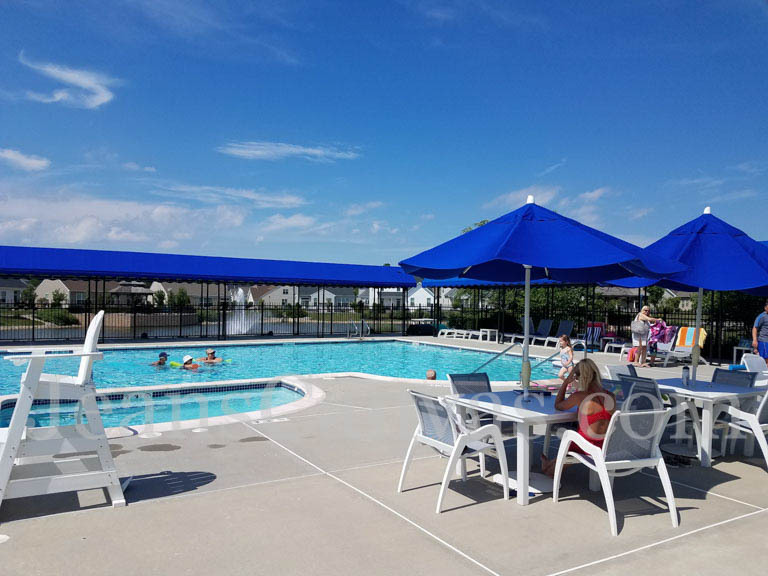 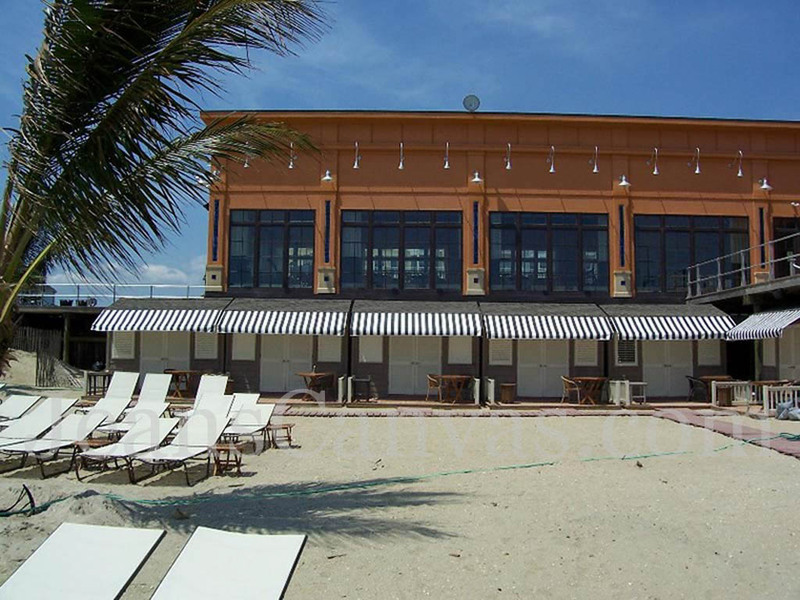 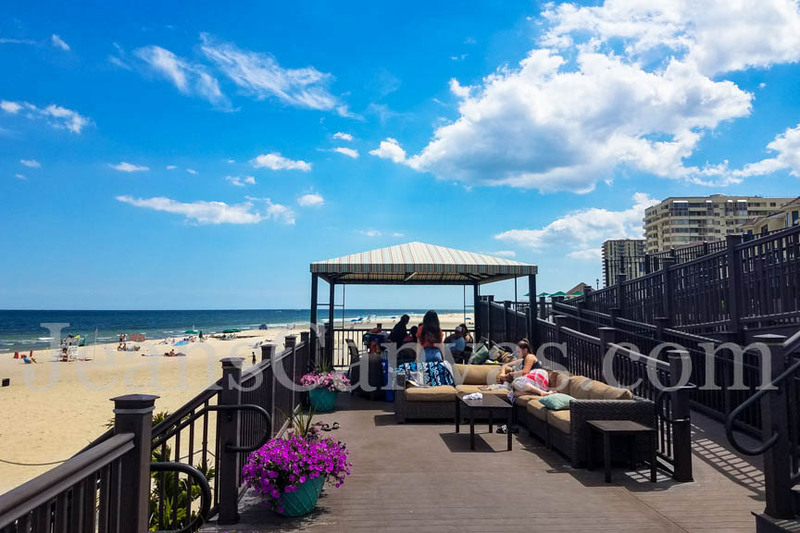 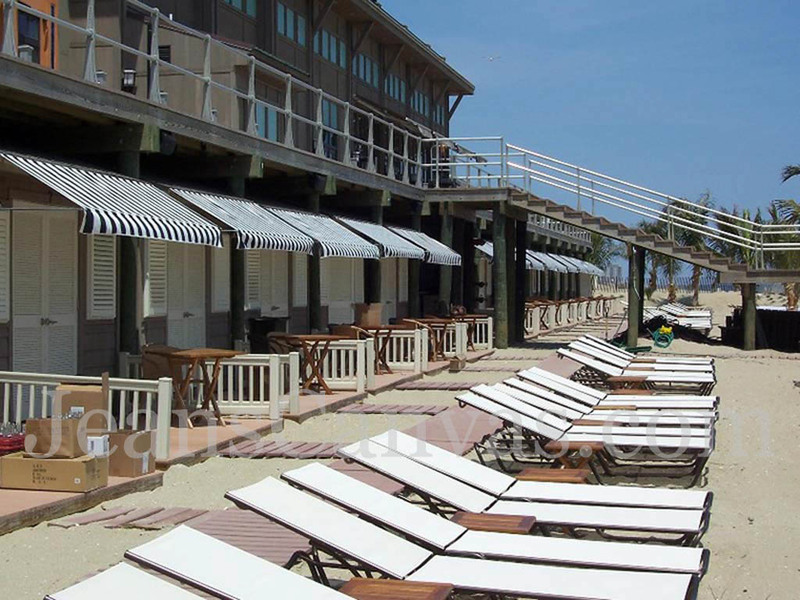 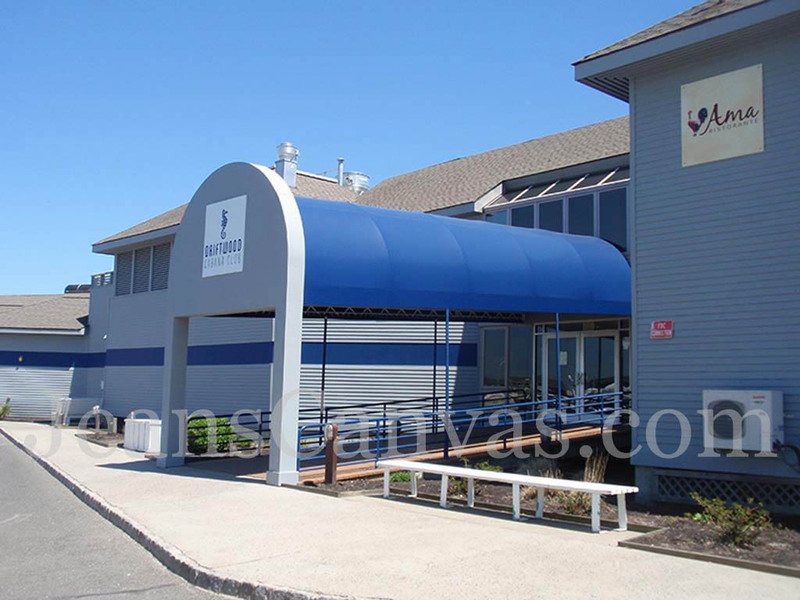 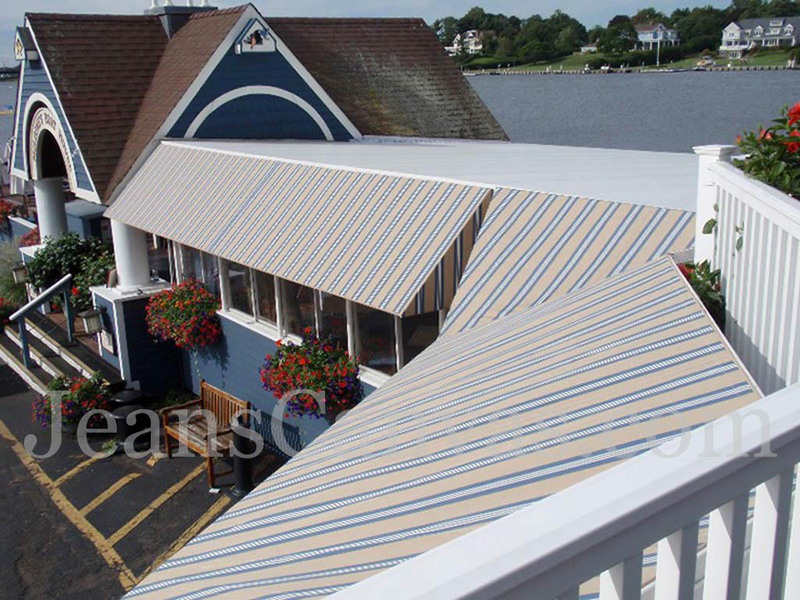 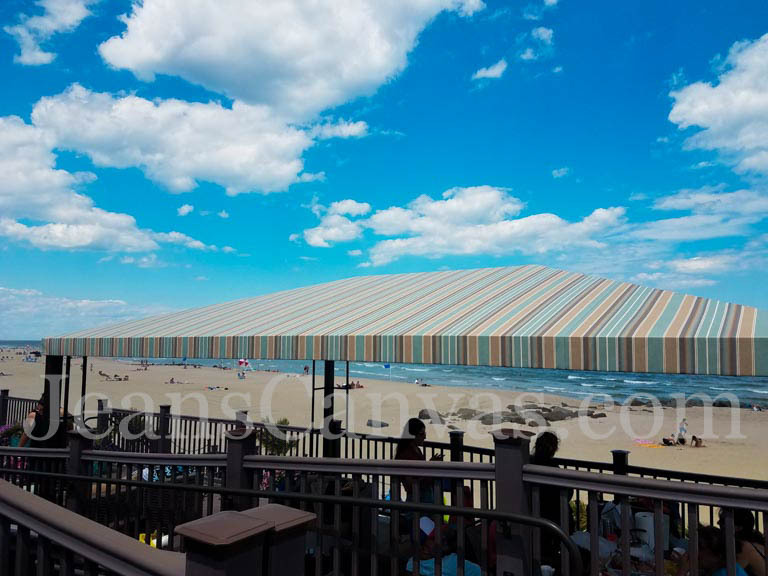 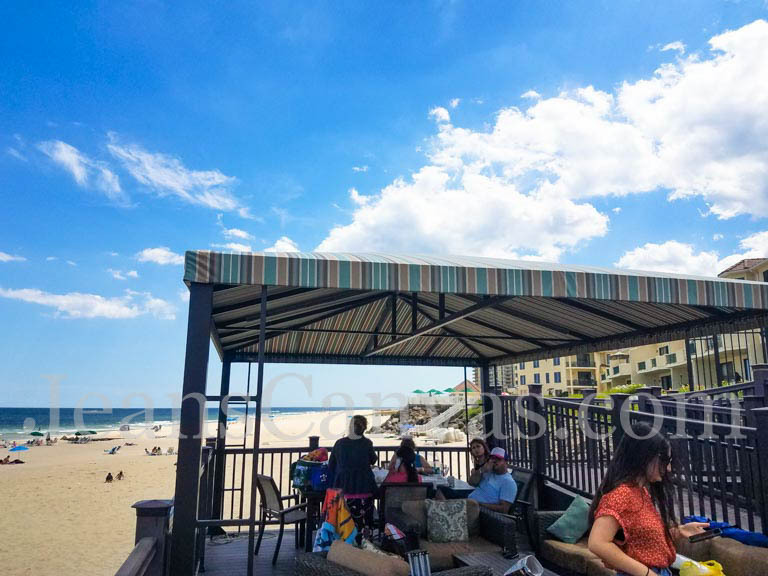 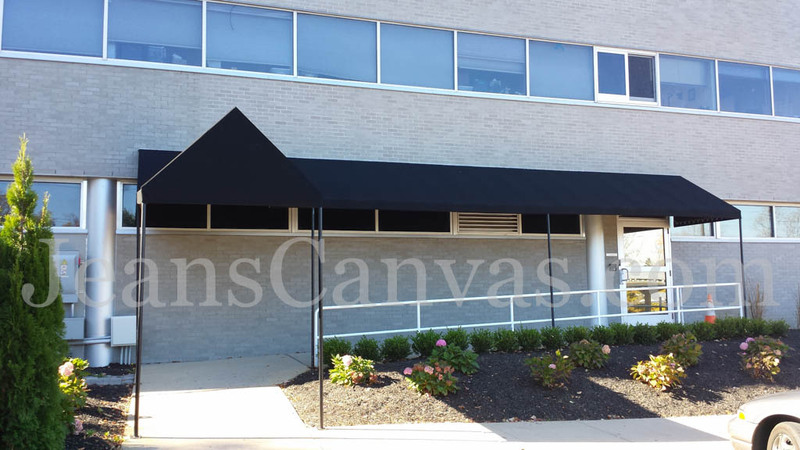 Whether you need shade, protection from the elements, or are simply looking to achieve a certain aesthetic appeal, commercial awnings can help accomplish that goal. 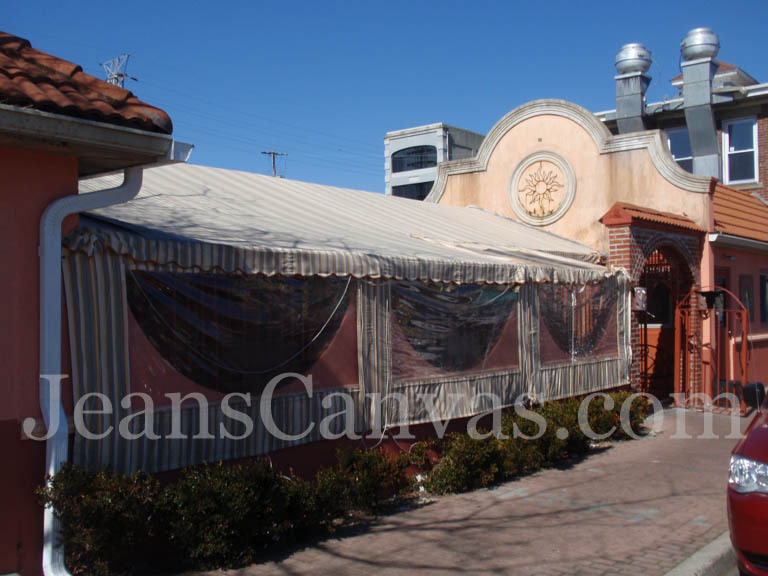 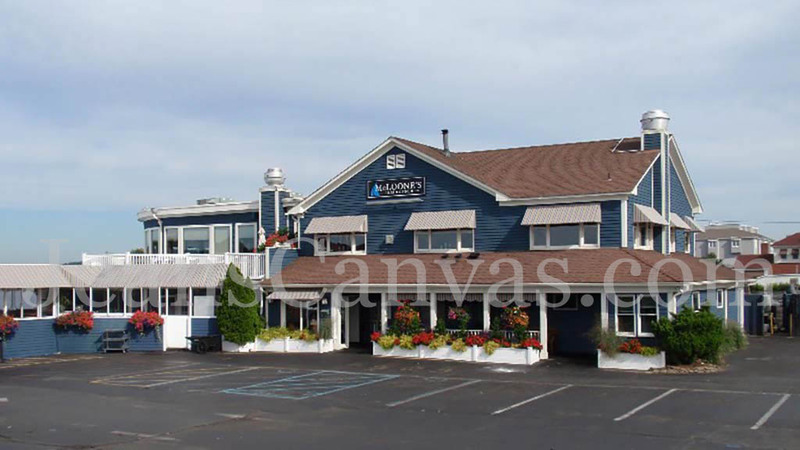 For over 35 years, Jean's Canvas has been helping business owners beautify their property and maximize their revenue. 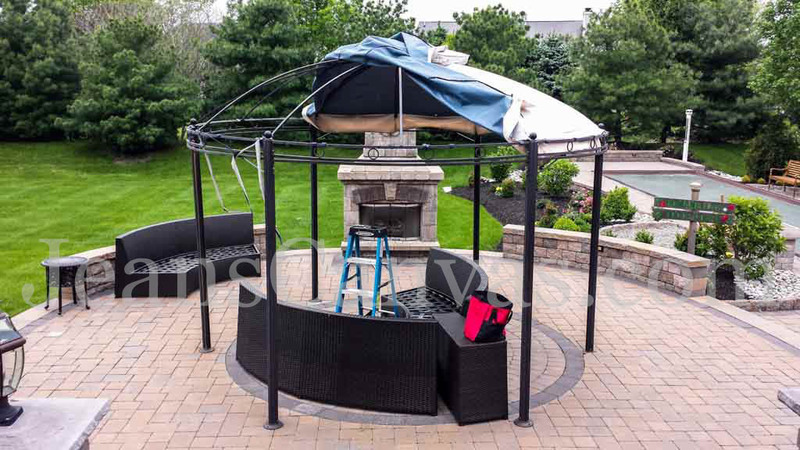 Call and speak to our knowledgeable and helpful design team and let us do the same for you. 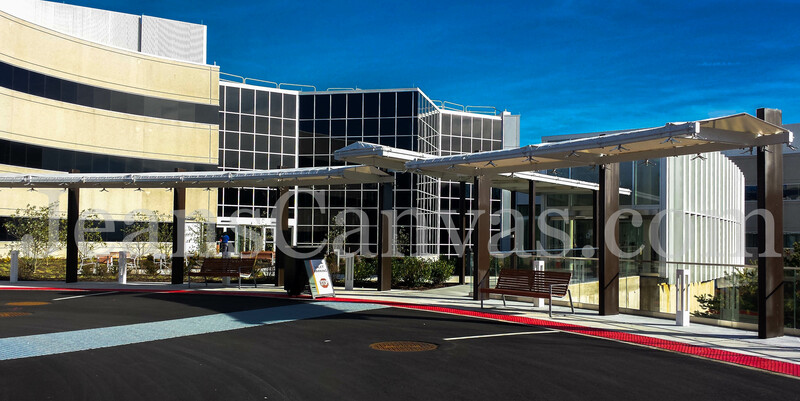 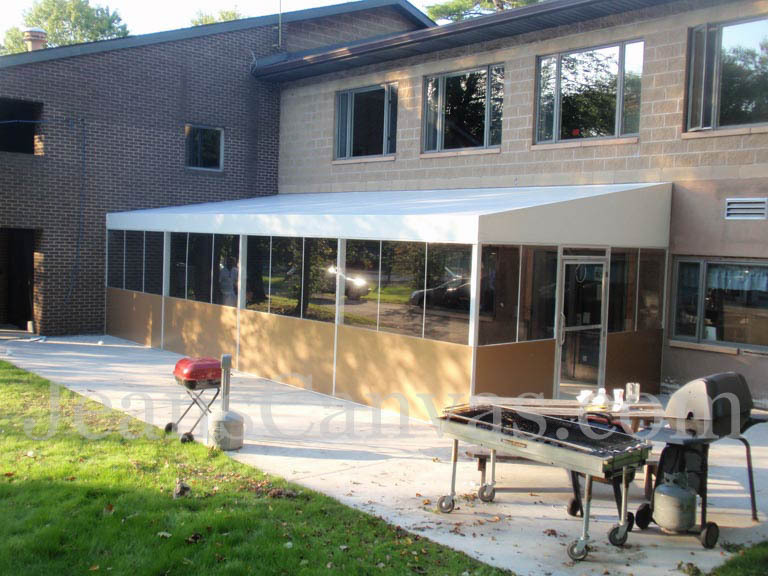 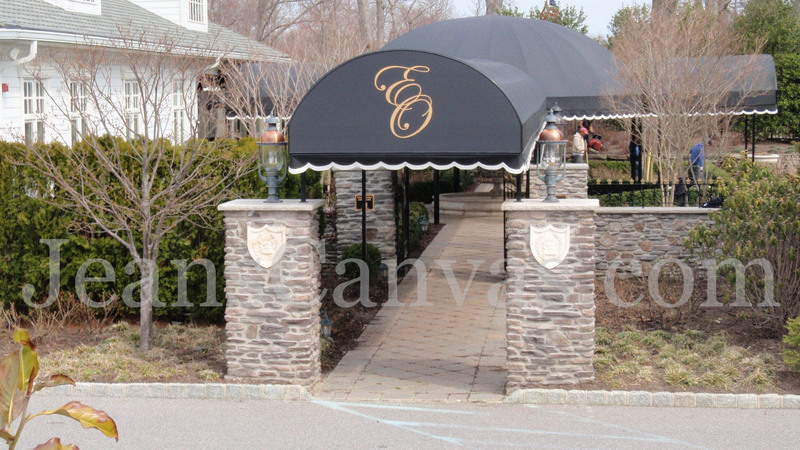 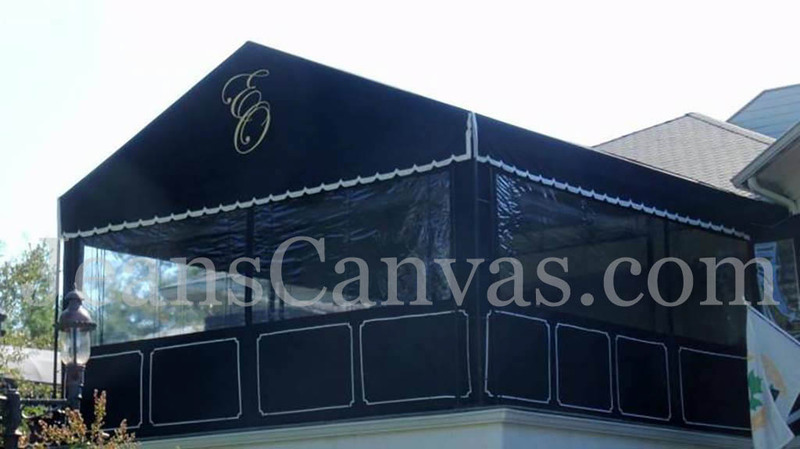 We can also custom fabricate free standing canopies in any shape or size desired. 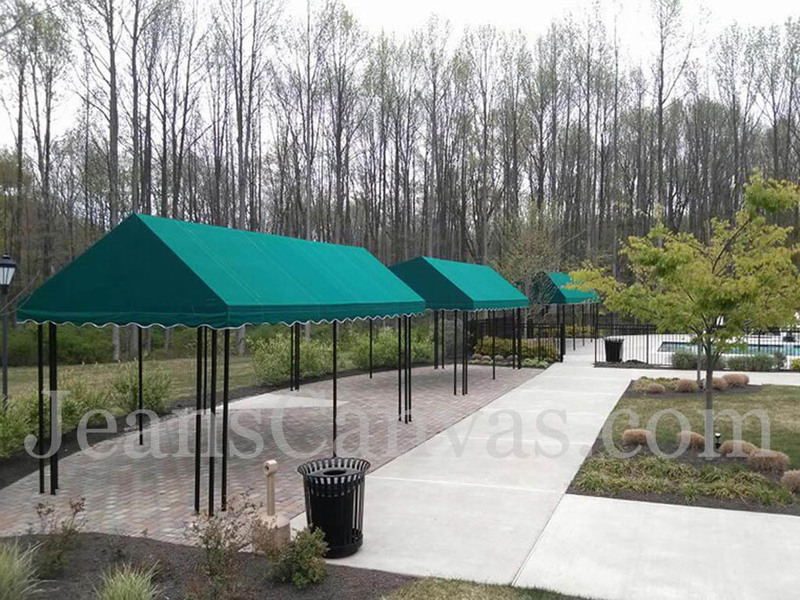 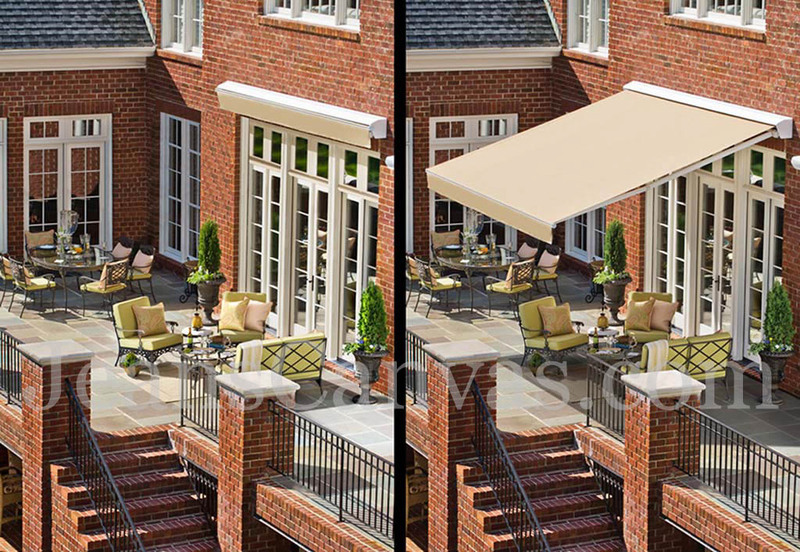 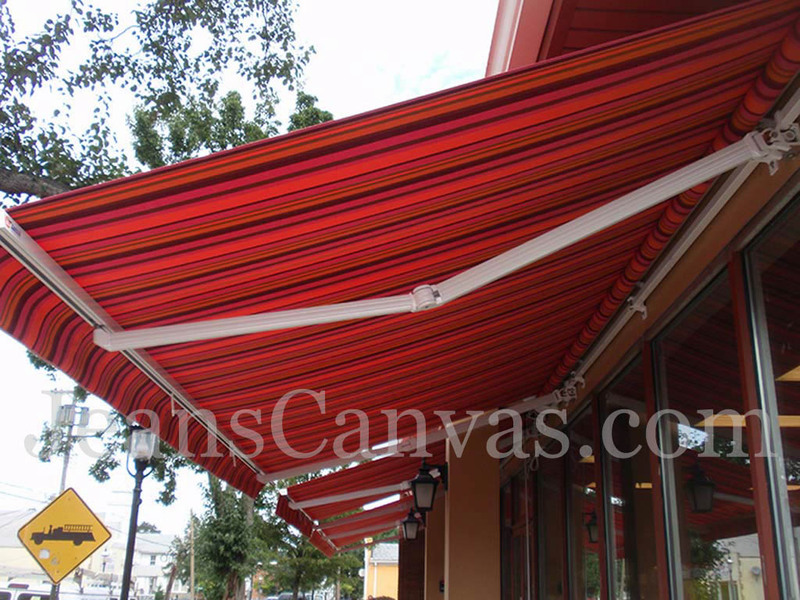 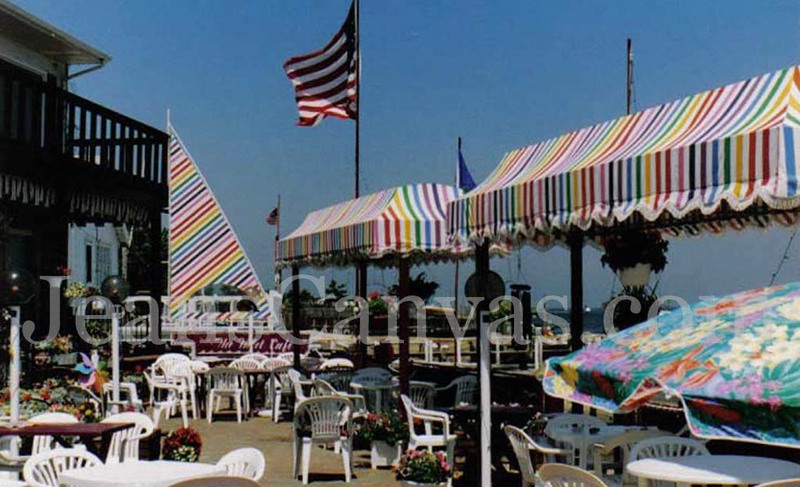 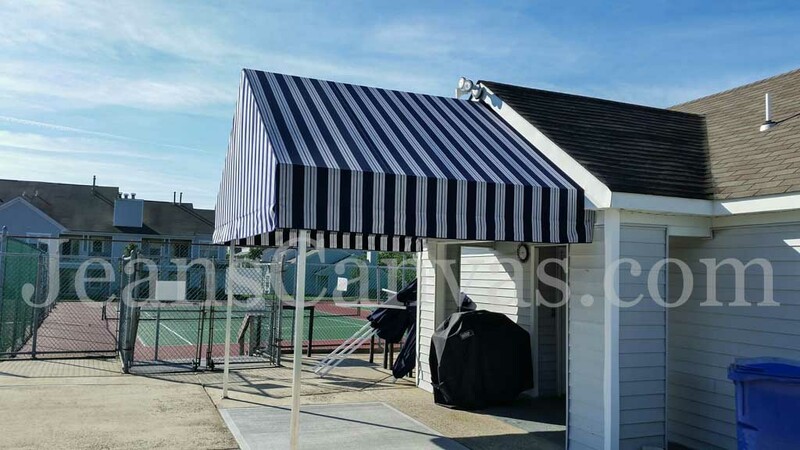 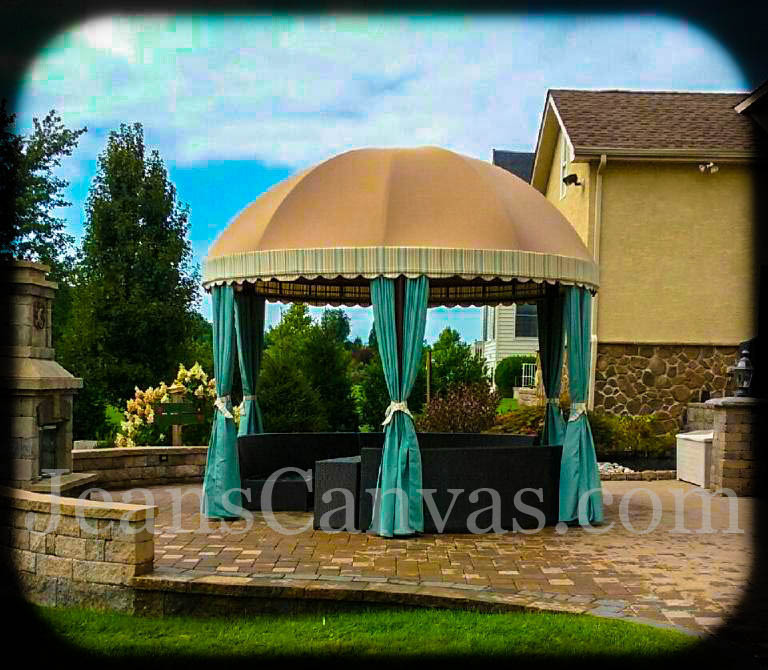 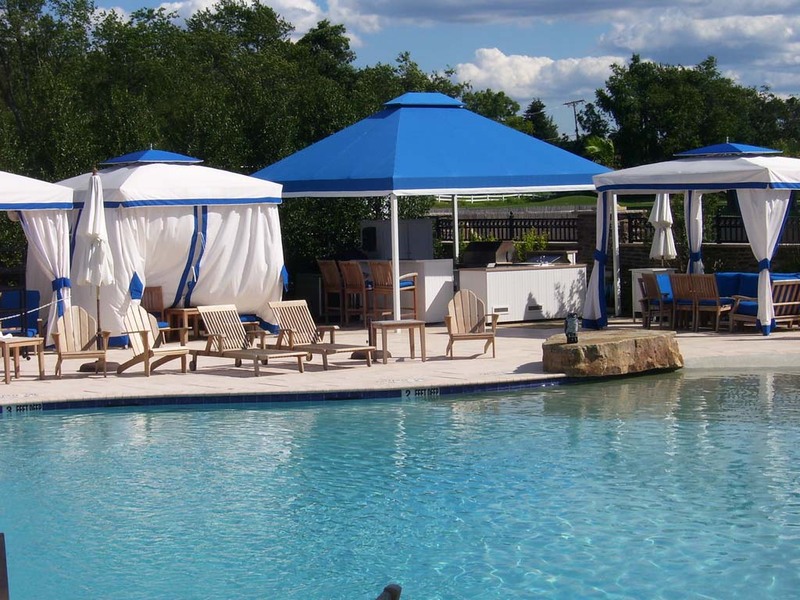 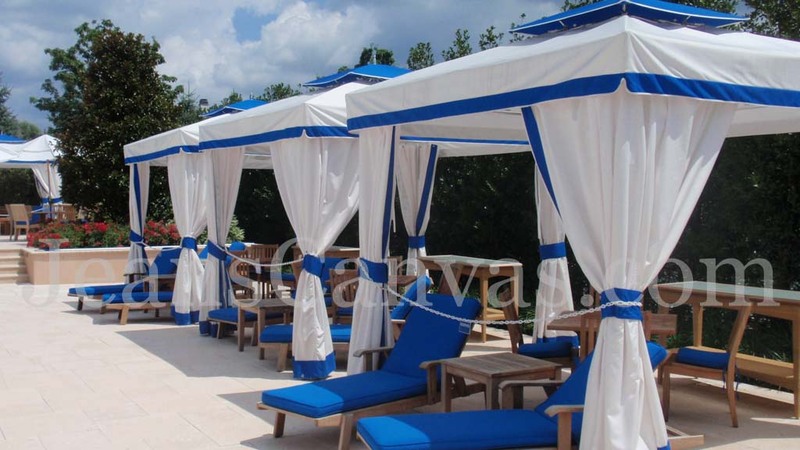 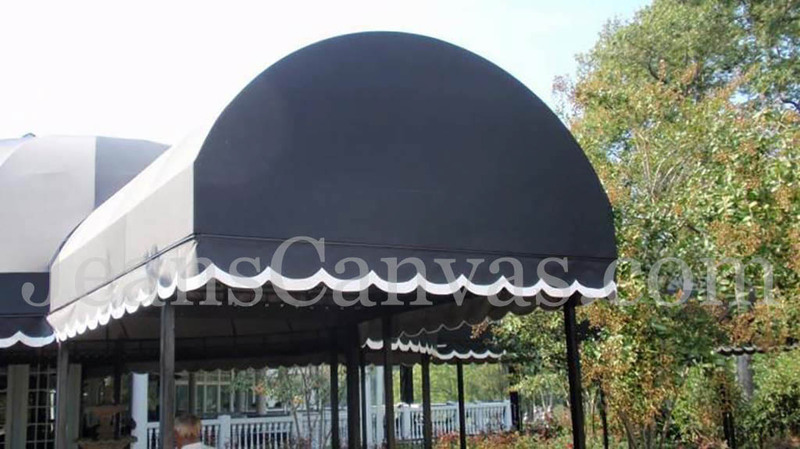 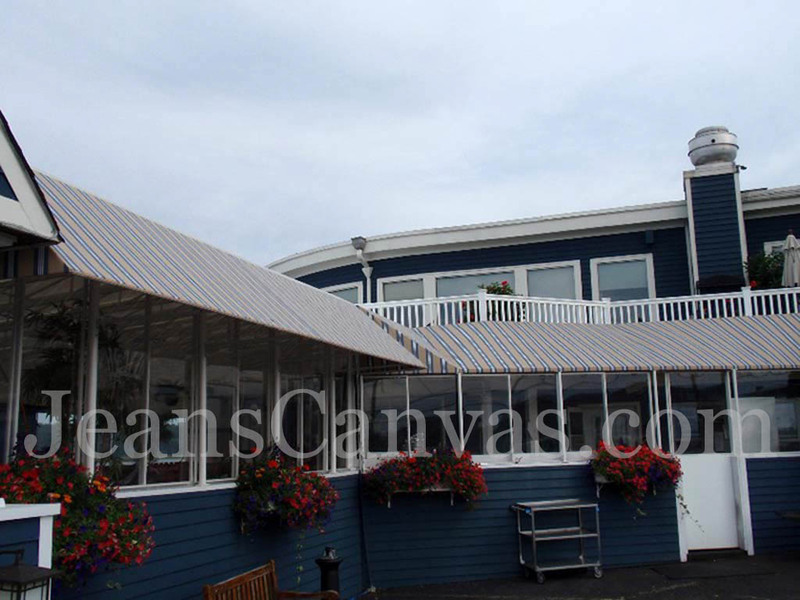 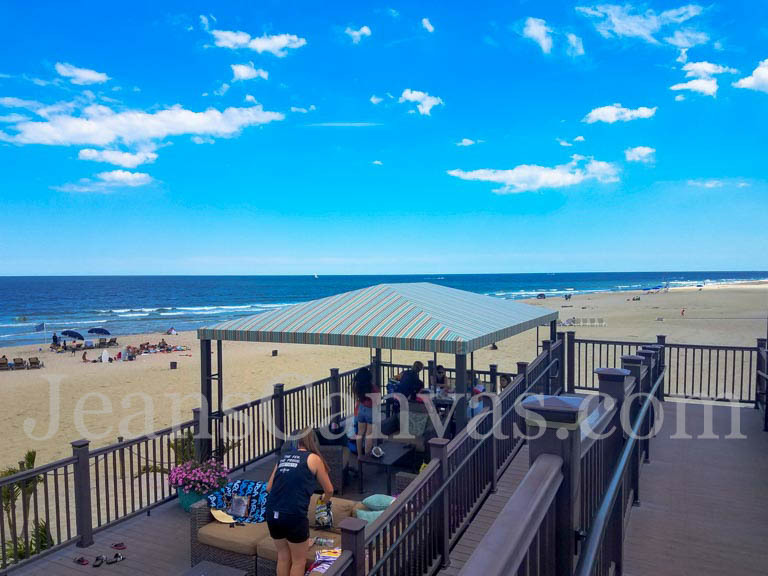 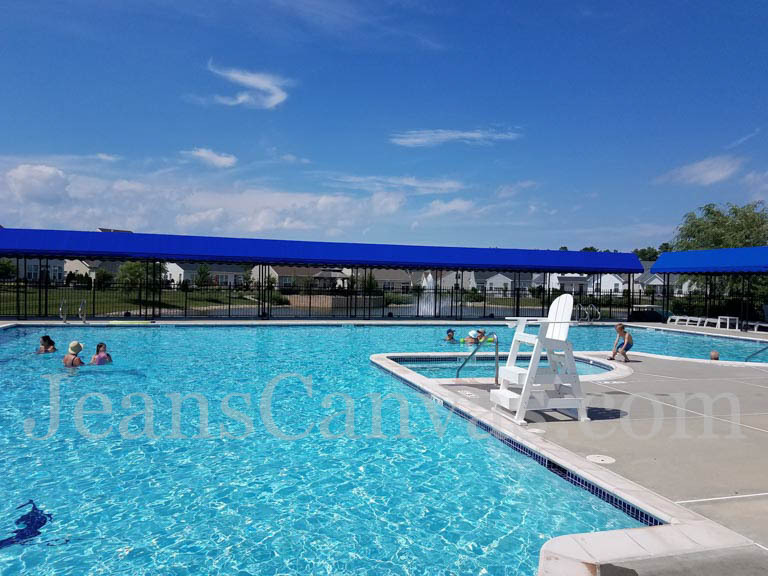 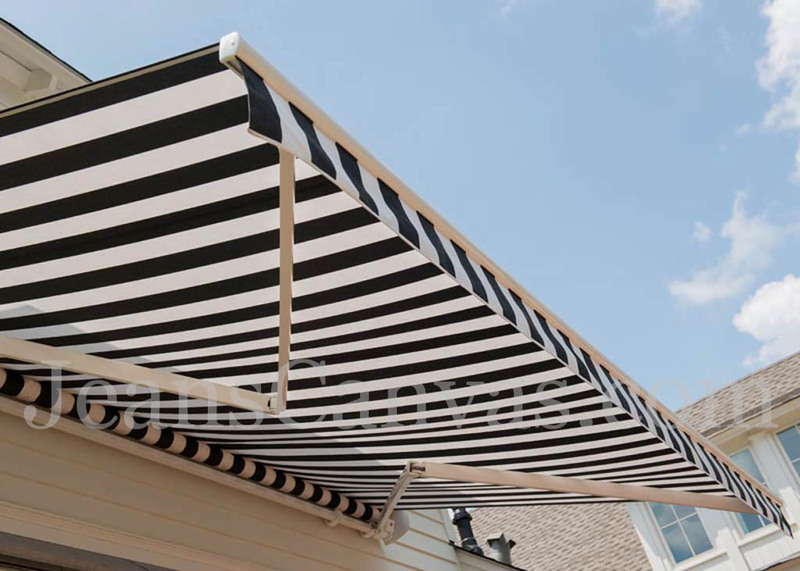 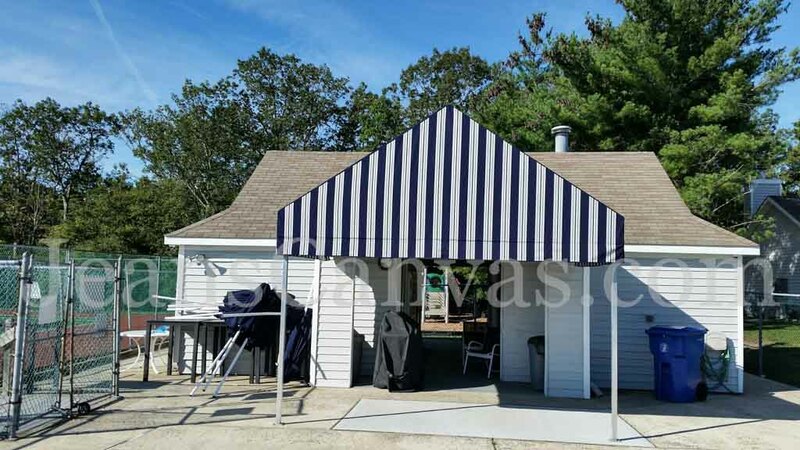 These canopies can be either all season or designed for seasonal use only. Call us to discuss your next project!